Measuring flour. Seems simple, right? Yes, it is simple. 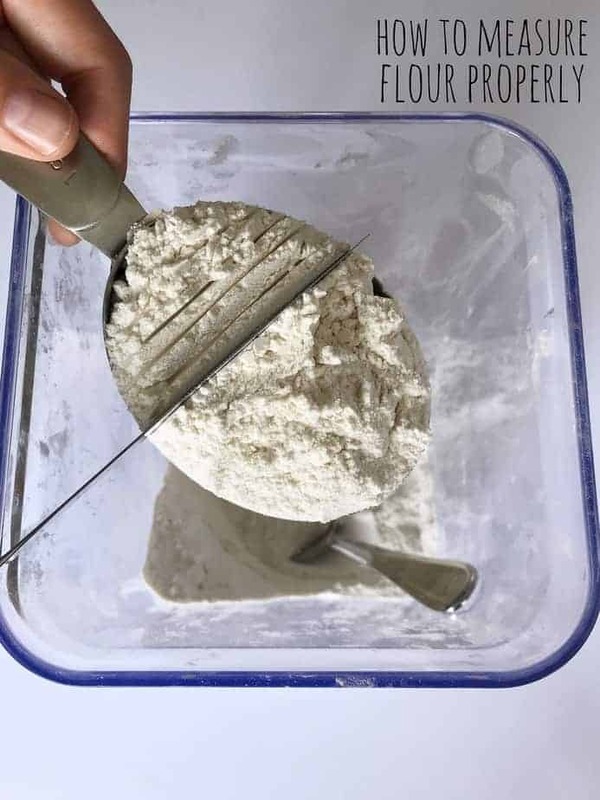 However, if you skip this easy step you can end up with too much flour in your baked goods. Each of these bowls contains “1 cup” of flour. Each was measured a little differently and then weighed to show the difference.